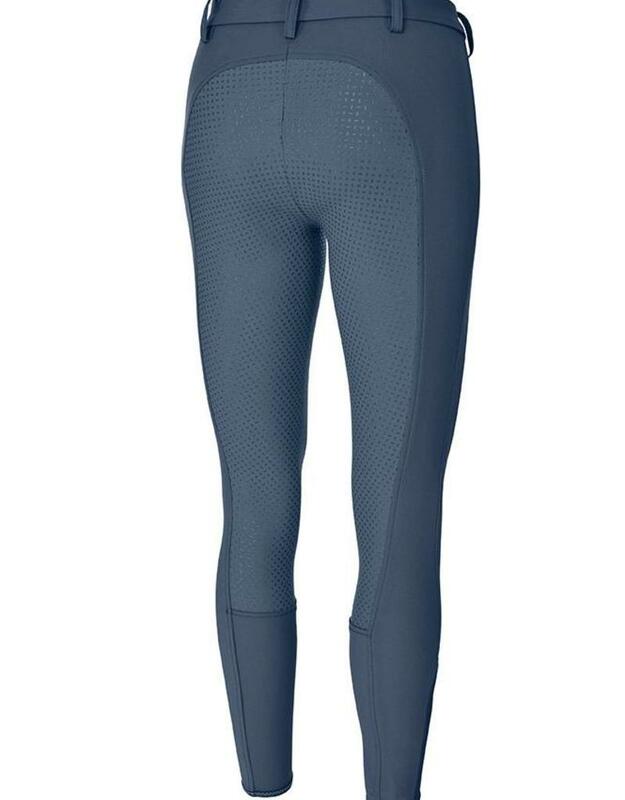 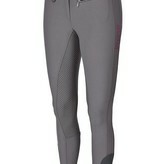 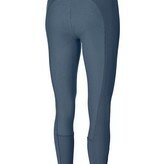 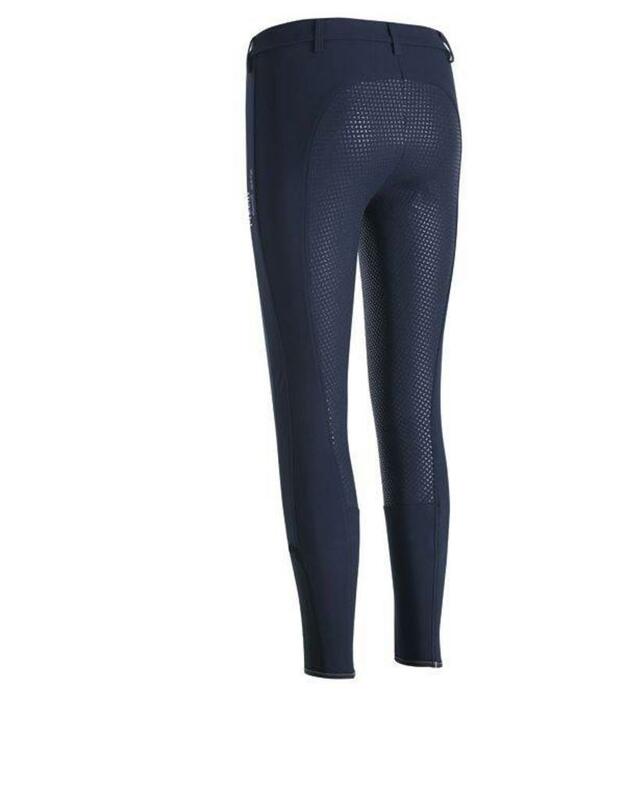 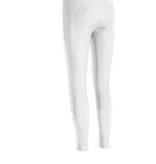 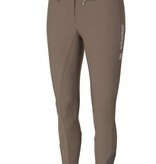 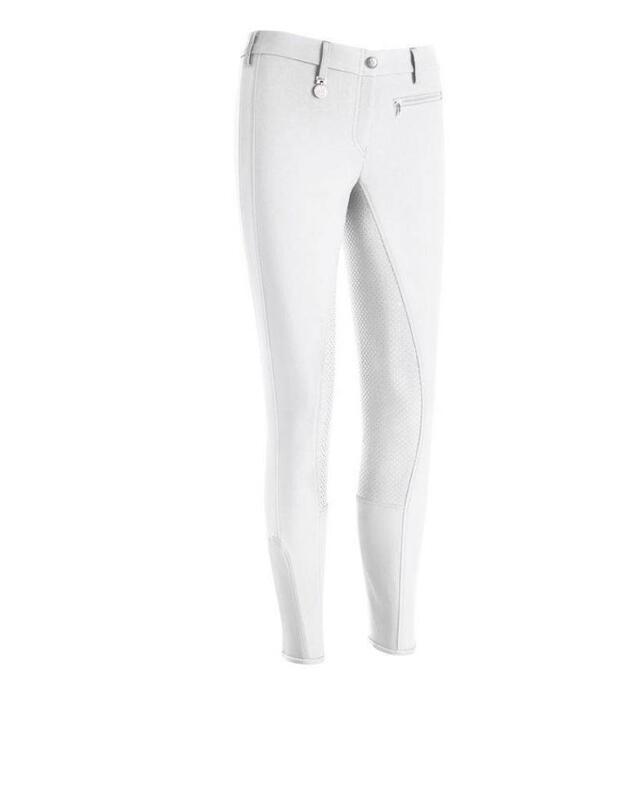 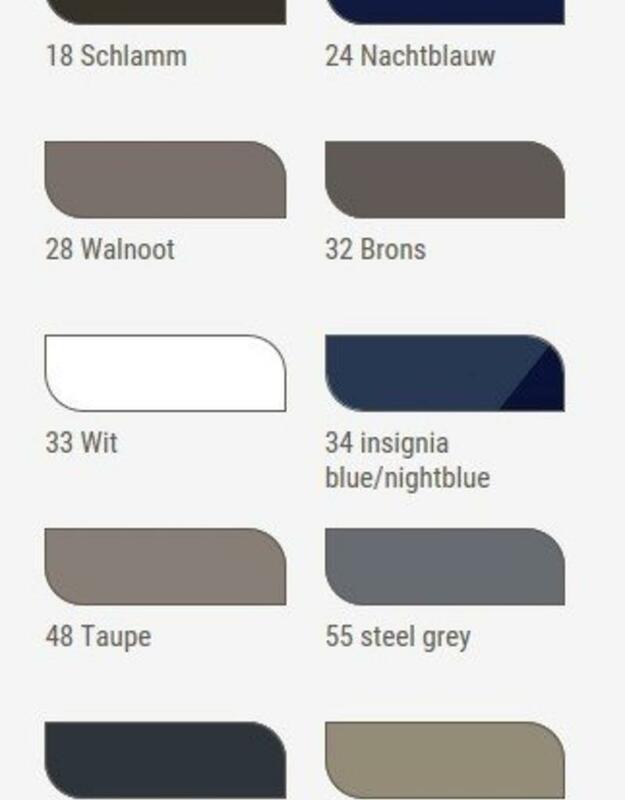 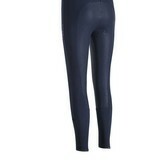 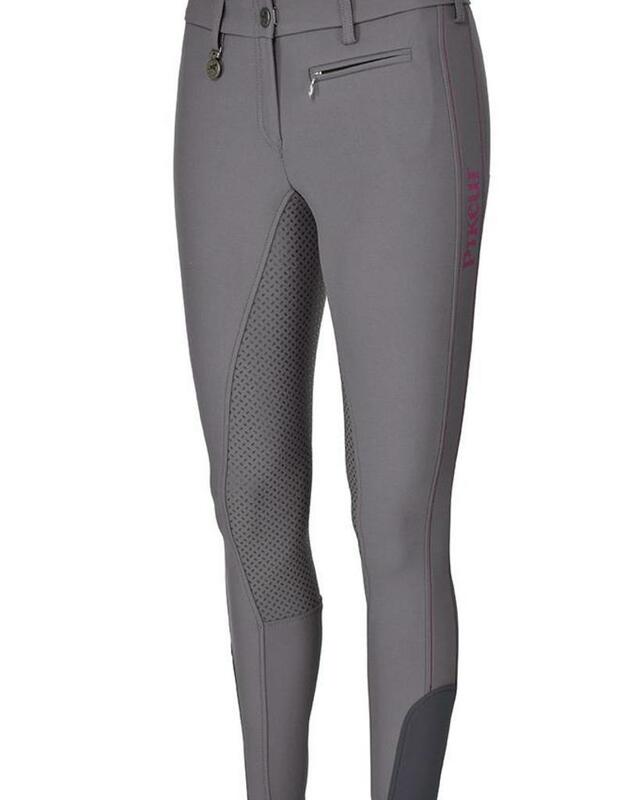 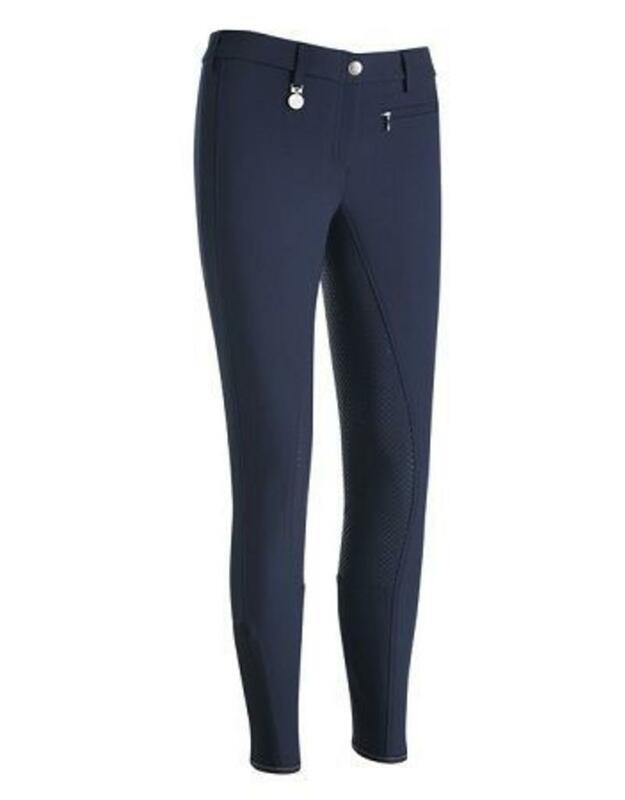 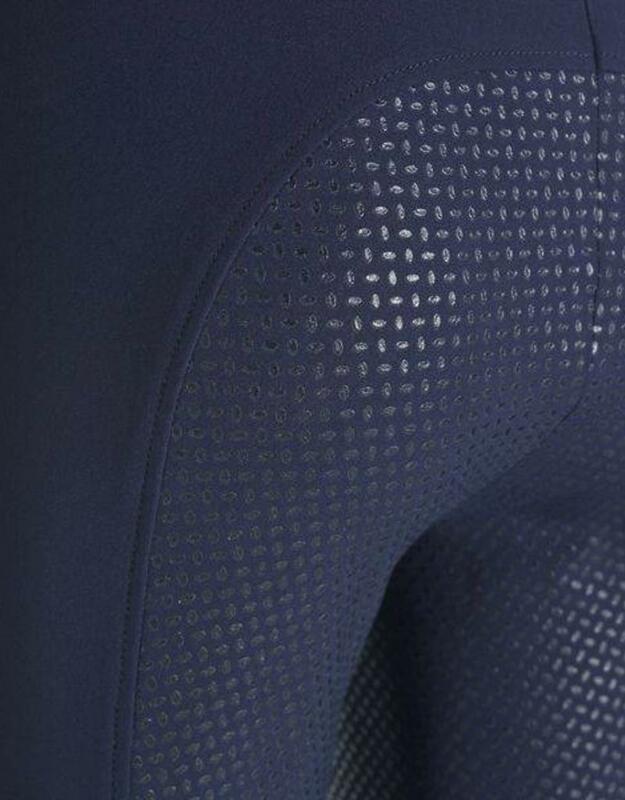 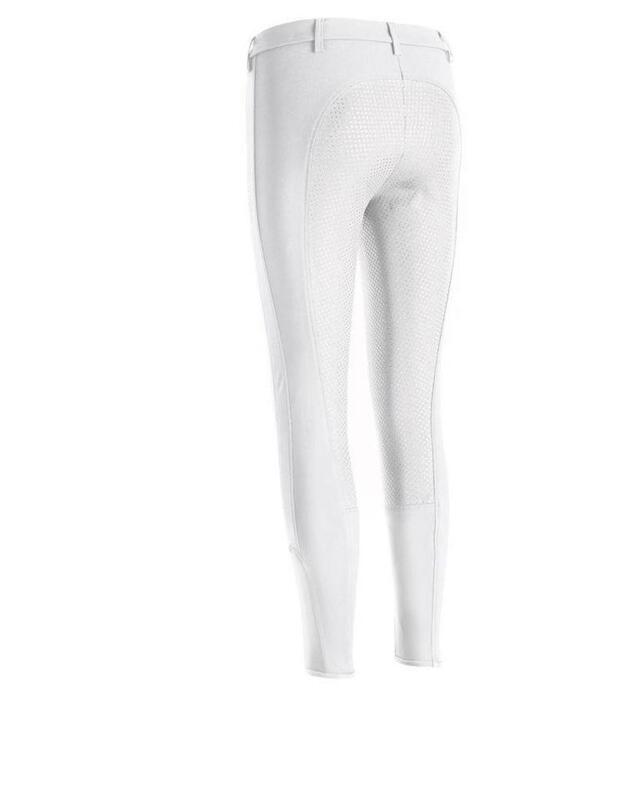 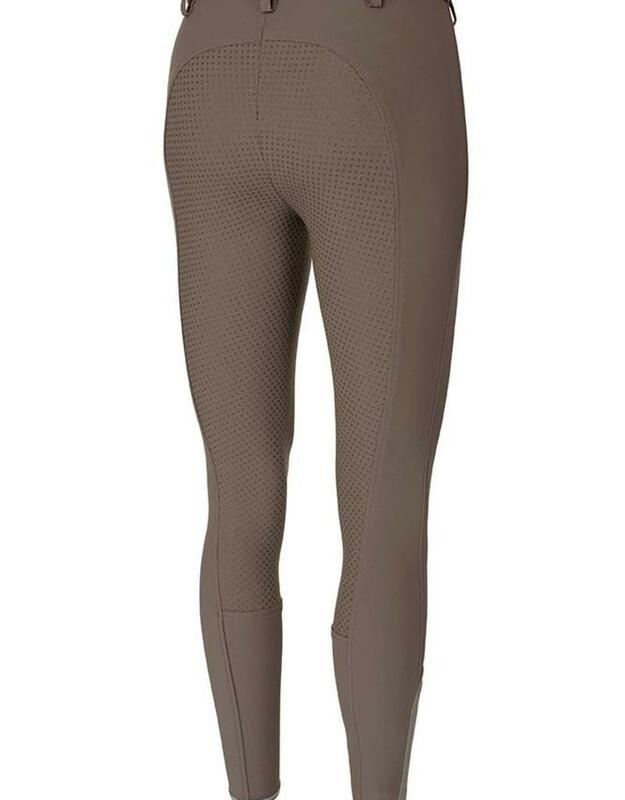 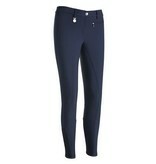 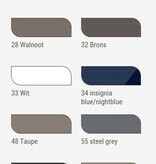 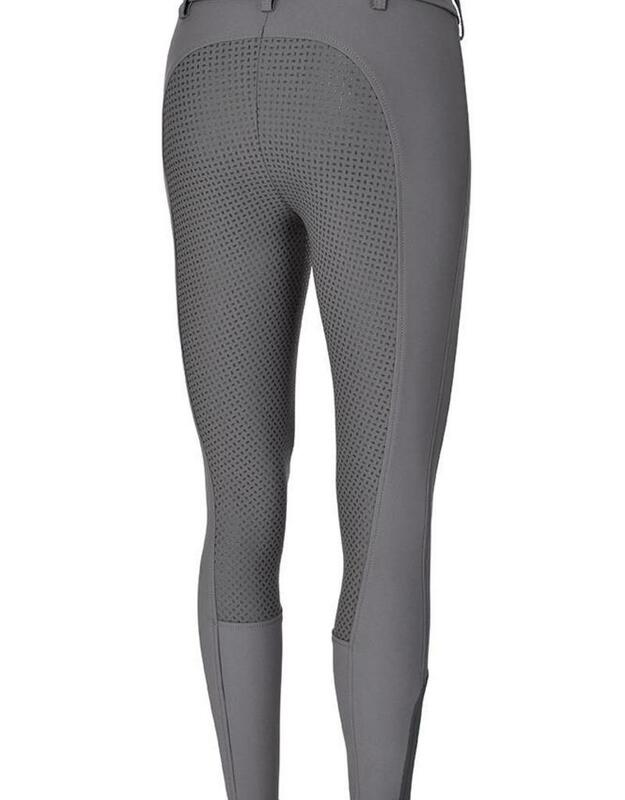 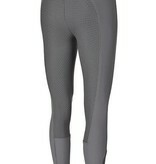 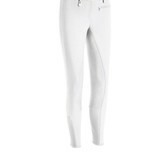 High Fashiom riding breeches with lower waist and innovative GRIP on the seat insert. 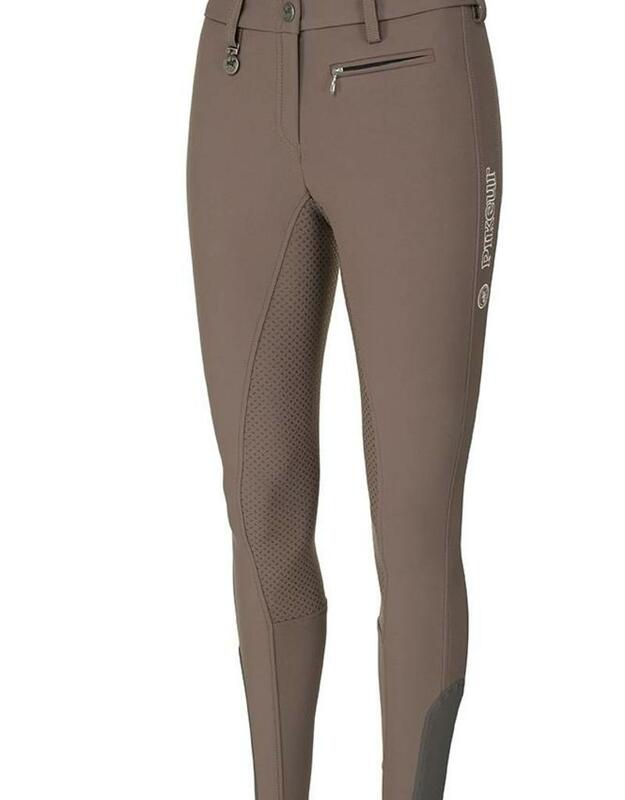 Anti-slip, strong and durable are the properties of the PIKEUR GRIP. 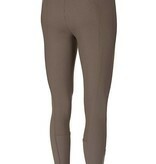 The Lucinda GRIP has elastic leg closure, a new waistband, label on the side and a zipper pocket on the front.